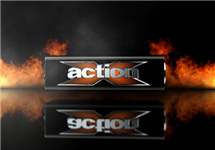 actionX is a defunct South African B-grade action movie and series channel which was rebranded as M-Net Action when the channel was assimilated into the M-Net stable of genre channels in February 2008. 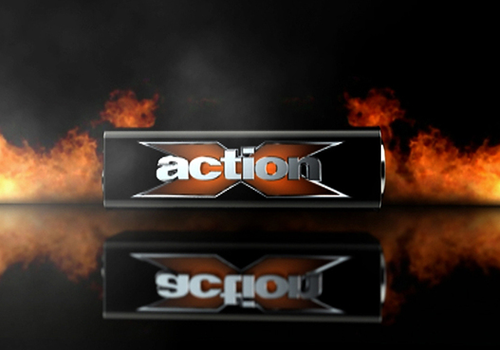 The channel carried an extensive movie mix, including action of various kinds - thrillers, sci-fi, martial arts, horror and even 'adult' action. It also had science fiction and fantasy series such as the re-imagined Battlestar Galactica miniseries and subsequent four-season run. 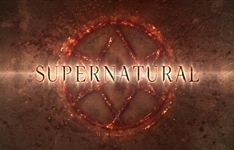 Other series broadcast on actionX include Ghost Hunters, ReGenesis, Criminal Minds, The Outer Limits, Andromeda, Firefly, The Shield, Sleeper Cell, The Lost Room, Rescue Me, Brotherhood, Stargate SG-1, The Dresden Files, The Closer, Eureka, Supernatural and The 4400.
actionX also broadcast the South African adult reality competition television show Stripteaze, produced by Ben Badenhorst Productions, in which male and female contestants compete for prizes valued at R300,000 in a weekly elimination format. Stripteaze consisted of weekly one-hour episodes in which the male and female contestants performed stripping routines in front of a panel of judges headed by the late Teazers boss Lolly Jackson. 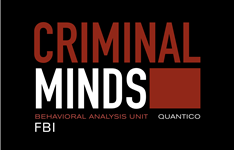 It aired on the channel in September 2007 and was the first (and only) local reality show produced by and exclusively for the satellite channel. 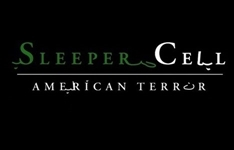 Summary: An undercover FBI agent is seduced into joining an Islamic terrorist cell by the cell's leader, with the aim of stopping an attack on American soil.